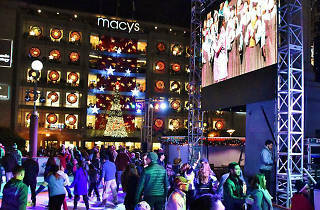 Worlds collide as the silent disco trend takes over Union Square’s ice skating rink for a night of non-traditional holiday vibes. 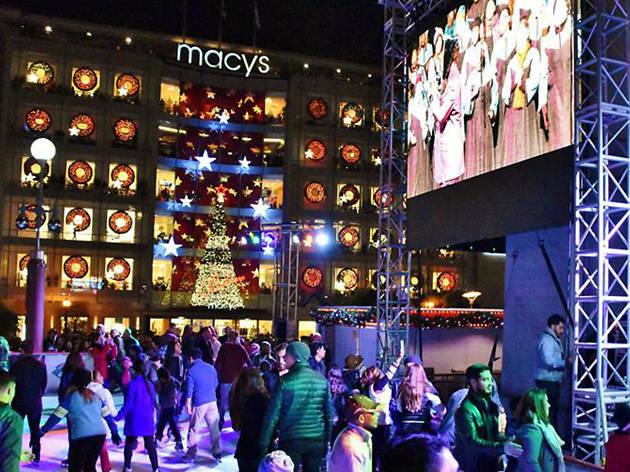 Take a spin or 20 around the rink as tunes piped in courtesy of WiLD 94.9 FM, 106 KMEL FM and iHeart80sRadio fill your wireless earphones. Finish the night with a spiked hot chocolate for the real club experience.